The ideal destination for a private vacation, southern wedding or your next corporate event. A hidden treasure tucked away on a private cattle ranch, the lodge is located in the northern hill country. 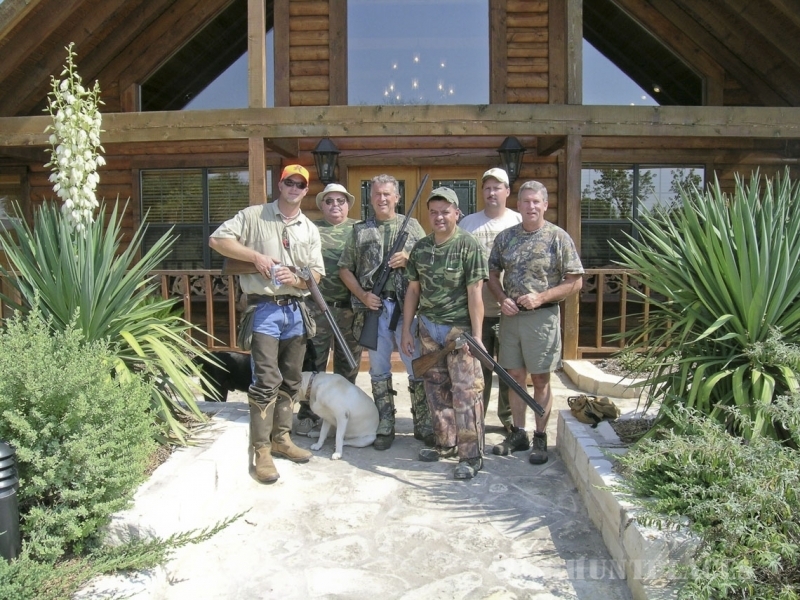 The lodge is five thousand square feet of rustic luxury, perched on a hill overlooking pecan trees and lush fields where game roam less than a hundred yards from your window. 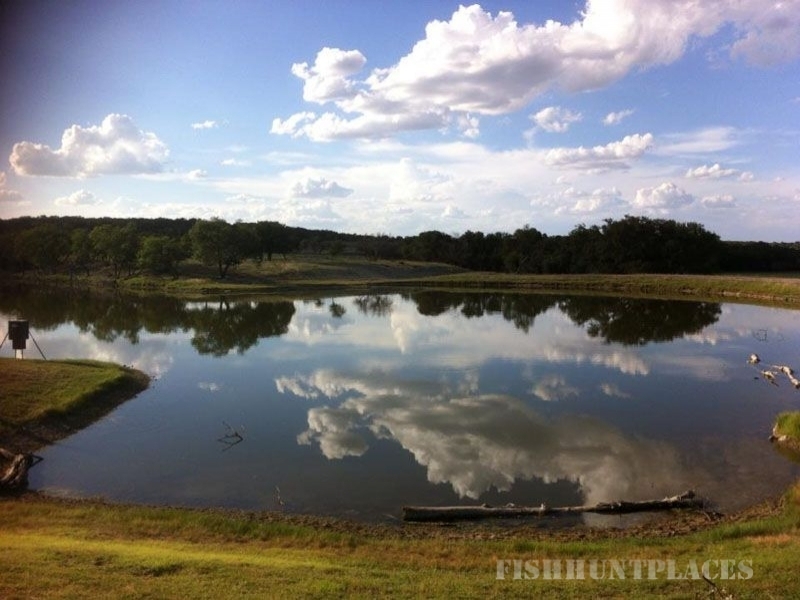 The ranch is home to whitetail deer, as well as the Texas native dove and Rio Grand turkey. You can sit on the back porch of the lodge and enjoy viewing the sunrise over our six acre lake and watch the deer and turkey grazing in the fields. Let the staff plan your next event. With over 25 combined years of event planning experience, we specialize in corporate retreats, executive/client outings, company play days, and outdoor weddings. Our luxurious rustic lodge is ready to treat you like royalty. The lodge offers a great room with a large fireplace and TV. The lake is just a few steps from the large back porch and outdoor fire pit. It is loaded with black bass and hybrids for catch and release. There are 4 different Bedroom Suites each named with their animal theme. Each suite has a queen and twin bed as well as a private bathroom. Let us simplify your stay with our various catering options that range from a personal chef to a gourmet buffet.